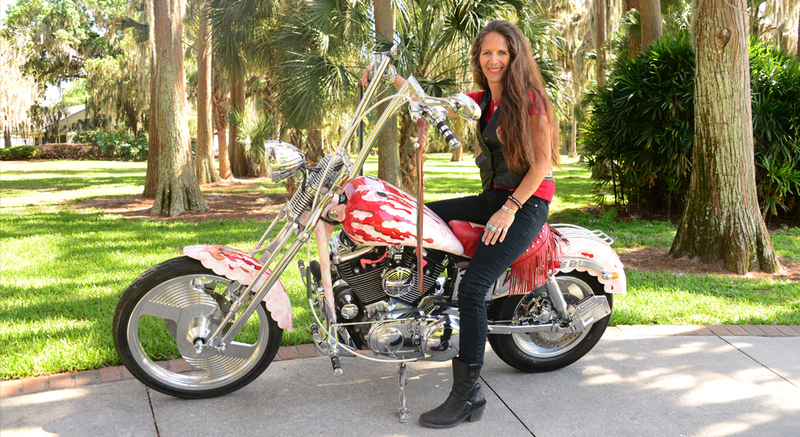 Welcome to Christian Riders Ministry – The ORIGINAL Christian Riders Ministry established in 1991 by DQ & Beth Roberts – Home of the Jesus Bike known nationally for it’s unique design, detail, an incredible power to change lives. We invite you to learn more about us and come ride with us! Check out our schedule and even invite us to your upcoming event!